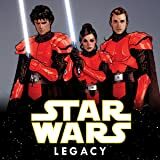 Collects Star Wars: Legacy (2006) #20-36, 41. A century after the death of Darth Vader, the Sith have returned and the galaxy is on the brink of war. 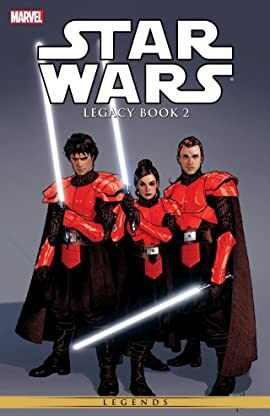 The one hope for stopping the Sith lies with ex-Jedi and would-be pirate Cade Skywalker, the last of the Skywalker lineage. But Cade has plans of his own . . .